There are plenty of ways to be part of the Expo, from volunteering to exhibiting or having a stall and everything in between. If you're interested in participating in the 2019 Maleny Wood Expo, get in touch with us via the links below. Interested in being an Exhibitor or Stallholder? Drop us a line, let us know a little about yourself and we'll get in touch. 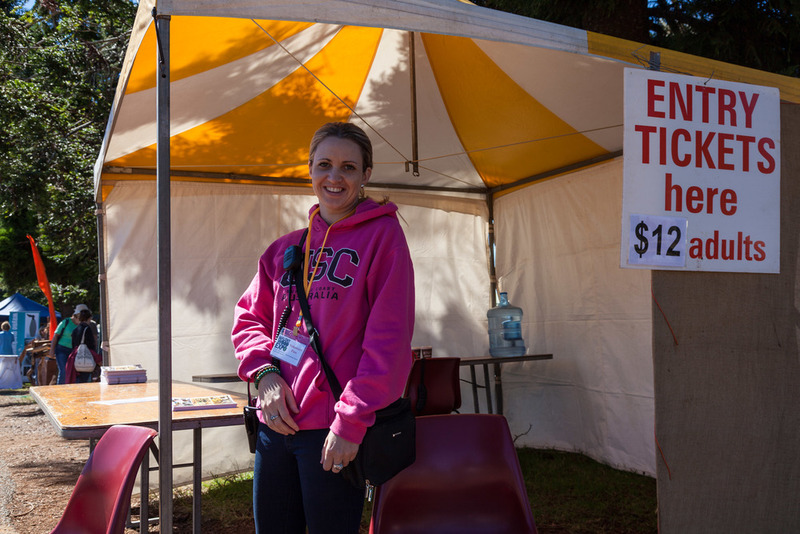 Join the Expo volunteer team and give our Expo visitors a taste of Maleny's famous country hospitality.